The real estate profession has expanded and offers one of the widest career selections in the business world today. A career in real estate provides flexibility and freedom to set your own pace. Income directly reflects your efforts, with no limits on what astute, hard-working men and women can earn. Successful people in real estate are goal-oriented, persevering, self-motivated, ambitious and people-oriented. The rewards of a real estate career are a potential for high earnings, status in the community, autonomy, time freedom, helping people, the intellectual challenge and the satisfaction from those accomplishments. 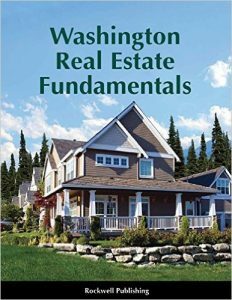 If you think real estate is right for you, here is the requirements and steps you need to take to get your real estate license in Washington State. 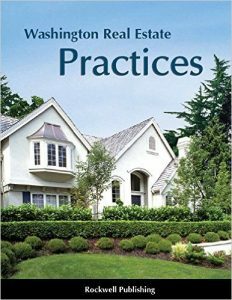 You need to complete 90 hours of real estate education before taking your broker’s exam. Included in this 90 hours is a 60-hour course in Real Estate Fundamentals which provides an overview of the theoretical and practical aspects of real estate. 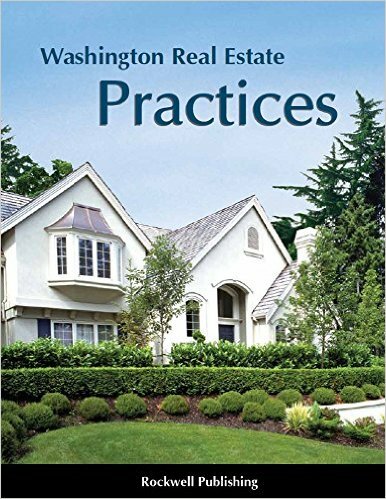 Another included course is Real Estate Practices which is 30 hours and provides an overview of the practical, day-to-day aspects of the real estate business. 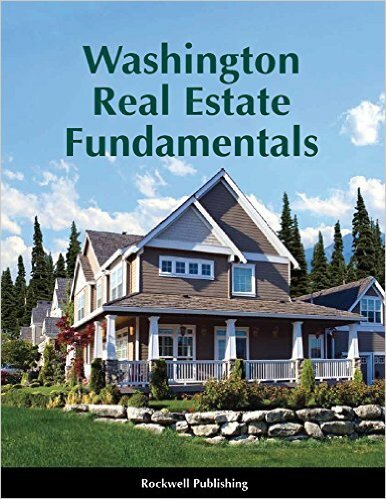 It teaches the essential skills that Washington real estate agents must master, including: working with clients, pricing property, complying with fair housing laws, filling out necessary agreements, handling offers and counteroffers, prequalifying buyers, and guiding transactions through the closing process. To complete your education, you can choose from a variety of online and class based schools. Here is our recommendations in the state of Washington. Before you complete your course, you must register as a student with DOL testing vendor, Applied Measurements Professionals, Inc. (AMP), so your school can submit your course completion information electronically. To register as a student with AMP click here and follow the instructions. After your school submits your education information to AMP, schedule your exam online, by phone, or by mail. To schedule online: Go to www.goAMP.com. For more information visit dol.wa.gov. Complete the Real Estate License Application form. Submit fingerprints for state and national background checks. Go to www.identogo.com to schedule an appointment through MorphoTrust, DOL’s electronic fingerprinting vendor. You will pay IdentoGO for taking your fingerprints and for the background checks required for your license type. For more details, see Fingerprinting and background checks. We wish you good luck in the process. Please don’t hesitate to contact us, should you have any questions or need any further information.